Motor insurance has become a compulsory legal requirement recently. One of the most important parts of car purchasing process is selecting a suitable auto insurance or non-owner car insurance policy. There is a great number of companies providing insurance services that it becomes more and more difficult to choose the appropriate one from a wide variety of products presented in these companies. How can a regular car owner make the right choice without having certain knowledge and applying some useful tricks? In addition, it’s a continuous process that needs to be renewed every year. In this article, we are going to help you receive the best car insurance quotes in order to save your money. A strong client base is created across the whole sector due to the increasing usage of the Internet. Everything is online these days and so are the insurance companies. You should visit the company’s website in the first place. The majority of services can provide car insurance online and almost all of them have detailed information about their products. There you can find online premium calculators that will help you determine the premium after giving some brief information. 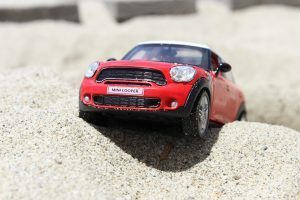 The only drawback of this method is that it’s quite time-consuming to visit every website of each car insurance company and inconvenient to compare different sources afterward. That’s why some special websites offer customers policy comparison of various companies. This way you will be able to easily compare various insurers and select the best plan that will match your personal needs and requirements. More than that, such websites will also provide you useful information that will help you get better car insurance quotes and therefore save your money. Learn how you can benefit with traffic school. Before purchasing or renewing the car insurance policy make sure you carefully read all the terms and conditions. You need to be completely familiar with the type of insurance plan and potential benefits the insurer can offer you. Remember that you may change your policy from one company to another if you know and understand the portability clause. After you’ve looked through the terms and conditions of your policy you will get a better understanding of possible bonuses and valid IDV. 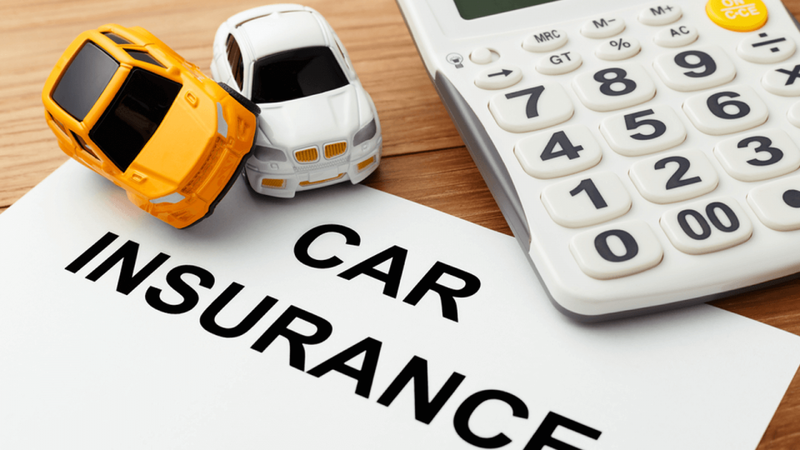 Another great tip for your car insurance policy renewal is to consider additional benefits and riders of the particular policy you want to purchase. Bear in mind that such add-ons like engine protector cover as well as zero depreciation cover make the policy more economical and efficient. These two additional features are more recommended for the luxury cars owners because the values of such cars tend to depreciate even more after a few years. 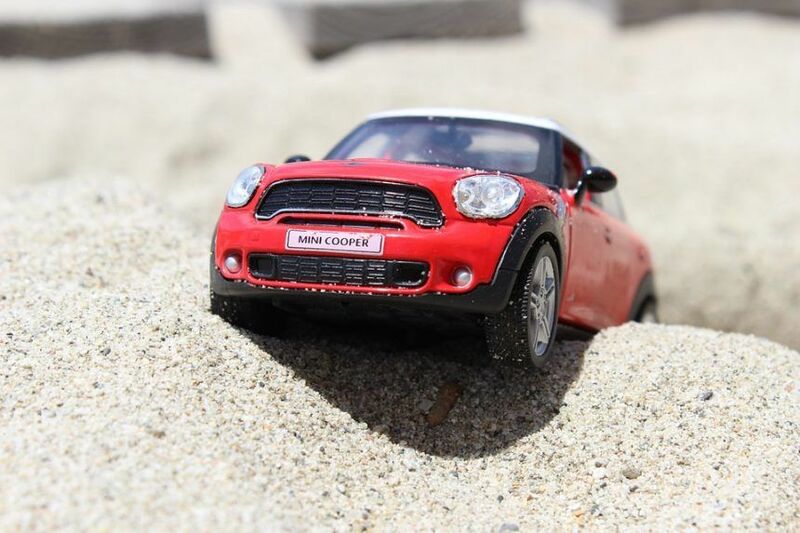 No claim discount or bonus is a lessening in the money you pay for car insurance policy, which you may receive when you have not made any claims in the previous year. This bonus given from insurer to the policyholder ranges from 20% after the first year without any claims up to 50% after five claim-free policy years. This is a wonderful opportunity to save up to 50% on your car insurance policy renewal over the years, so make sure you don’t miss the chance! We don’t want to talk about potential damage or harm that may be done to your car. But sometimes cars suffer a total loss or get stolen, and insurance companies compensate the owner to the extent of relevant car’s market value. In insurance term, it’s called IDV or insured declared value. Therefore, if you know the current value of the car or its depreciated value you will most likely get the highest possible compensation. In conclusion, we want to repeat once again that it’s important to make a comparative and right decision considering different factors like bonuses or riders, additional features of the plan, its affordability and convenience. We hope that these tips will help you and make the car insurance policy renew easy and hassle-free.